Richard Moore has been portraying nature and wildlife for the past 35 years. He has worked in oils, watercolour and gouache, but finds acrylic best suited for his realistic style. Using texture in the background has allowed him to explore movement to bring the painting alive. He also creates highly detailed bronze sculptures. Richards paintings and sculpture commissions, are included in numerous private collections here in New Zealand and around the world. A large dolphin sculpture was commissioned by the Kerikeri Beautifying Society in 2004 and can be found outside the Kerikeri Proctor Library, and also a sculpture in the gardens of Kerikeri Primary that was commissioned by the school. Although Richard paintings are not limited to any one subject or medium, he demonstrates great flexibility and technical versatility. Richards’s passion for wildlife and nature has always inspired him. 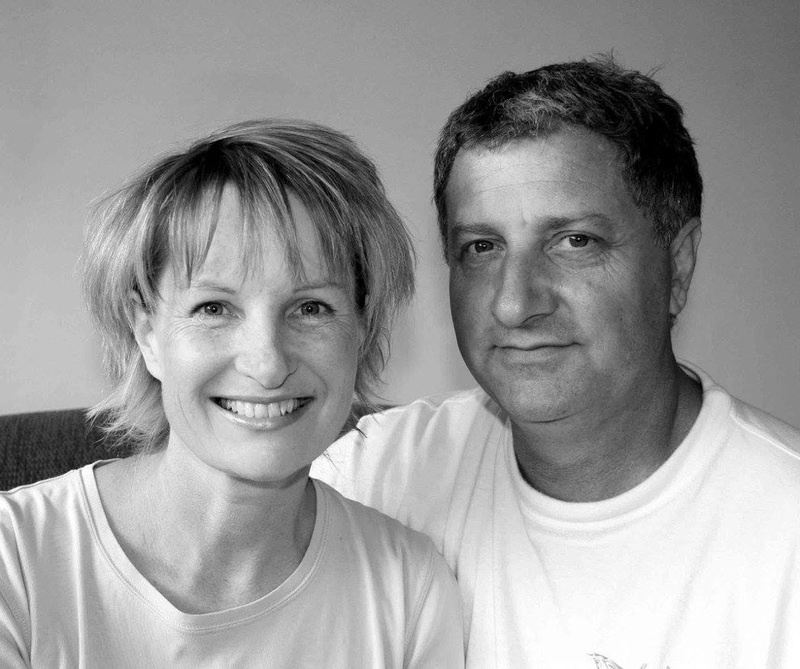 Born in Warkworth in 1961, Richards professional art career started at the age of 16 years on the North Shore of Auckland. Most of his work was commissioned through word of mouth, however galleries such as John Leech Gallery, Parnell Art Gallery, Marina Gallery and Helena Bay Gallery have also represented him over the years. Richards move from Auckland to Kerikeri with his wife and two daughters, saw him diversify into teaching. He was encouraged to start teaching after volunteering at a local school. Within 3 weeks he had over 120 students, 80 of them through private groups of ten and the others from a private school. It wasn’t long before companies were also approaching him to design and create everything including figurines and home décor items after finding that Richard wasn’t only highly skilled in drawing but also in sculpture. A recent move in 2006 to Maungaturoto has allowed him the time and environment to concentrate on his paintings and sculpture again for the New Zealand Market. Although he still takes painting workshops and learn to draw classes in Kerikeri, Whangarei and Auckland, he limits these now so he has plenty of time for his own art. In the past he has supplied corporate gifts to Television New Zealand, Fletcher Challenge, Fisher & Paykel. Designed and created a bronze award for Honda, NZ and has made up Guardian Assurances logo into award trophies. Plus many illustrations for books, artists impressions for council approvals and more. Richard has a passion for gardening and has landscaped his own tropical paradise with waterlilies and waterfalls. He also has a big interest in Koi Fish and after experiencing them on a trip to Tahiti he used this with his own waterlilies and gardens to inspire him for his latest series “Lily Pond Series One”. © Copyright 2018 Richard Moore. All Rights Reserved.